Size of this preview: 568 × 599 pixels. Other resolution: 733 × 773 pixels. 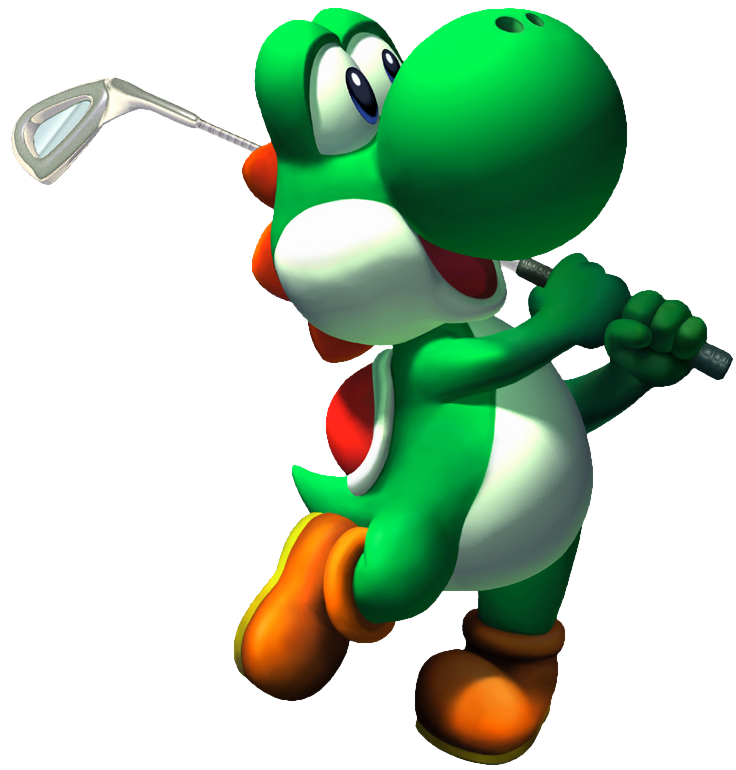 Description Artwork of Yoshi in Mario Golf: Toadstool Tour. 23:16, January 11, 2013 736 × 770 (354 KB) Baby Luigi (talk | contribs) The edges of the transparency should be improved on this green sucker. 23:06, January 11, 2013 458 × 479 (151 KB) Baby Luigi (talk | contribs) This should be transparent. 17:43, October 31, 2011 736 × 770 (430 KB) Super Waluigi (talk | contribs) Quality, cropped. This page was last edited on September 28, 2018, at 08:33.